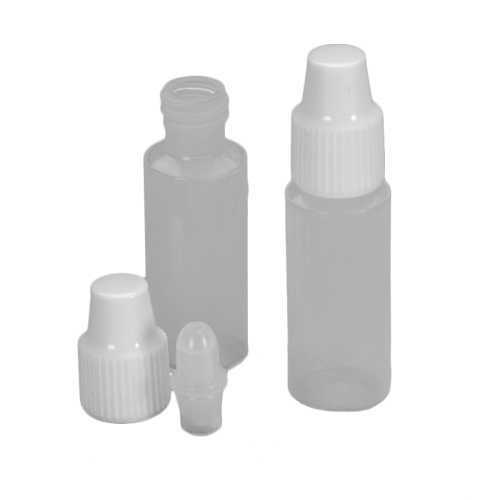 3 ML LDPE Dropper Bottle with White screw cap and dropper. Perfect for making small batches to test new flavors, or give your friends samples. Assembles and drips okay. Use for a sample or to keep an emergency juice supply in your pocket, car or purse. I had to buy it to get a discount coupon to work at checkout. Had them before and love them for the travel size and convenience. I use these for sample packs of my mixes.